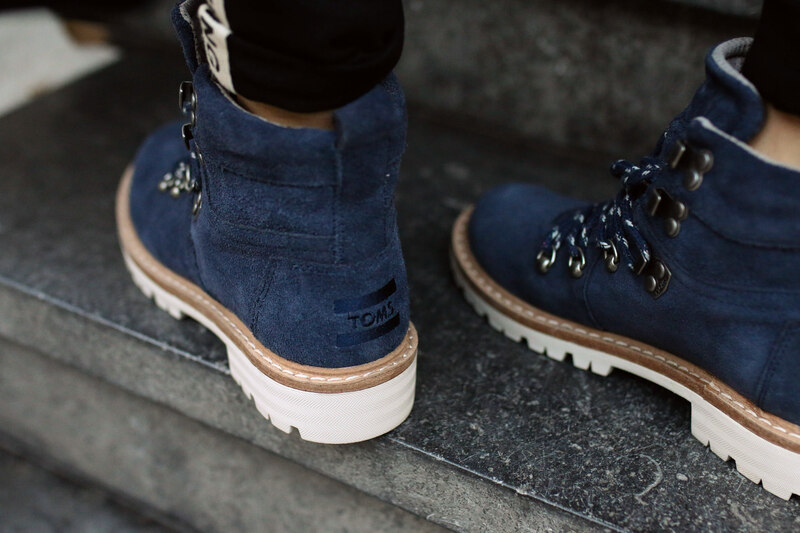 Cozy Times w/ TOMS Boots – One for One. In lovely collaboration with TOMS. Such nice boots, absolutely love them! Richtig coole Boots und super schöne Fotos.